Saratoga Springs, N.Y. (Monday, June 5, 2017) – With only five days remaining for the 149th Belmont Stakes (G1), Belmont Park, Elmont, N.Y., the top-three-year-olds in the nation are sitting chilly in the final week of preparation for the “Test of the Champion” as we enter week 19 of the National Thoroughbred Racing Association (NTRA) Top 3-Year-Old Poll, which results were released today showing no changes. John and Debby Oxley’s reigning two-year-old champion Classic Empire (17 first-place votes; 351 points) who ran in the first-two legs of the Triple Crown (Preakness, 2nd, Kentucky Derby 4th) is expected to arrive at Belmont Park this Tuesday from Churchill Downs according to his trainer Mark Casse. Always Dreaming (14 first-place votes; 332 points) the Kentucky Derby winner remains in second for trainer Todd Pletcher and owners Brooklyn Boyz Stable, MeB Racing Stable, Teresa Viola Racing Stables, St. Elias Stables, West Point Thoroughbreds and Siena Farm. The Bodemeister colt has been declared out of the Belmont Stakes. Preakness Stakes winner Cloud Computing (3 first-place votes; 302 points) is ranked third for Klaravich Stables and William H. Lawrence. Trainer Chad Brown has confirmed the colt will not run in the Belmont Stakes. Lookin At Lee (206) ranked fourth had his final work, a four-furlong breeze at Belmont Park yesterday. Trainer Steve Asmussen has assigned jockey Irad Ortiz, Jr., to pilot the Lookin at Lucky colt. Sitting out the Preakness and Belmont Stakes in fifth position is Battle of Midway (143) followed by Irish War Cry (121) in sixth. Irish War Cry had his final work at his home base at Fair Hill Training Center in Elkton, Maryland over the weekend and will be vanned to Belmont on Wednesday according to his trainer, Graham Motion. Rounding out the field is: Unique Bella (1 first-place vote; 90 points); McCraken (90); Mastery (2 first- place votes; 73 points) and Practical Joke (65). 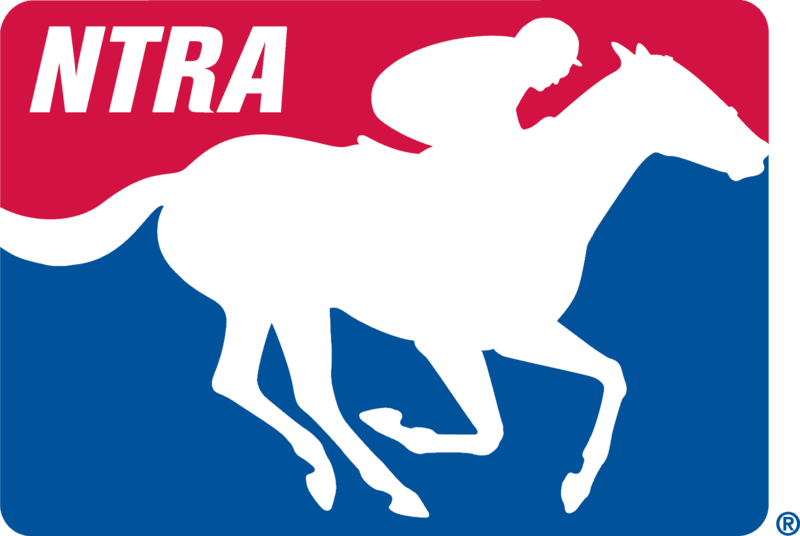 The top ranked older horses on this week’s NTRA Top Thoroughbred Poll for horses four and up shows little movement in either direction in this week’s top-ten. The top five older horses on this week’s NTRA Top Thoroughbred Poll remain unchanged, with Arrogate (38 first-place votes; 380 points) the unanimous top choice. The leading earner in North American racing history is trained by Bob Baffert for owner Juddmonte Farm. The Dubai World Cup winner and Eclipse Award winner is being pointed towards the G1 $1million TVG Pacific Classic on August 19 at Del Mar Race Course. Eclipse Champion 3-year-old filly in 2015, Stellar Wind (190) ranked fourth narrowly defeated Vale Dori by a neck in the Grade 1 Beholder Mile this past Saturday at Santa Anita Park with recently named Hall of Fa; me jockey Victor Espinoza in the saddle. Stellar Wind is tied in fourth position with champion Songbird (190) who is expected to run this Saturday in the Grade 1, Ogden Phipps “Win and You’re In Breeders’ Cup Distaff Division at Belmont Park. The top-ten in descending order are: Arrogate (38 first place votes; 380 points); Gun Runner (317); Shaman Ghost (285); Stellar Wind (190); Songbird (190); Lady Eli (124); Neolithic (81); Mind Your Biscuits (80); Connect (34) and Whitmore (54).